Native English Oman | British native MA CELTA English teachers. 15 + years of teaching subjects to set British and American curriculums. Results and privacy assured for all age levels. 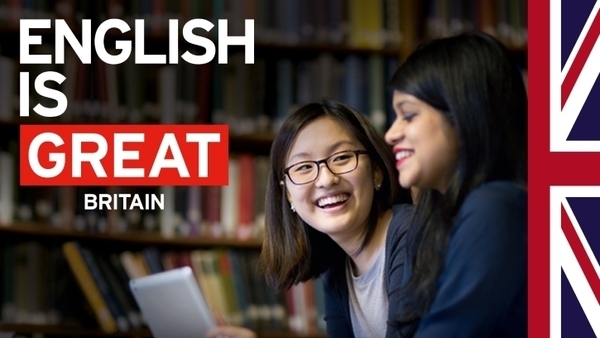 British native MA CELTA English teachers can advance your English speaking, reading, writing and listening abilities to high level with accelerated English learning courses, everyday / business English, exam preparation, IELTS - TOEFL - IGCSE - A level - BA/MA. 15 + years of teaching subjects to set British and American curriculums. Results and privacy assured for all age levels. Please telephone or whatsapp on 00968 96366761. Reading and comprehension (everyday/business English, medical, legal). Grammar and writing (formal and informal). Speaking and fluency (business, negotiating, telephone, social). 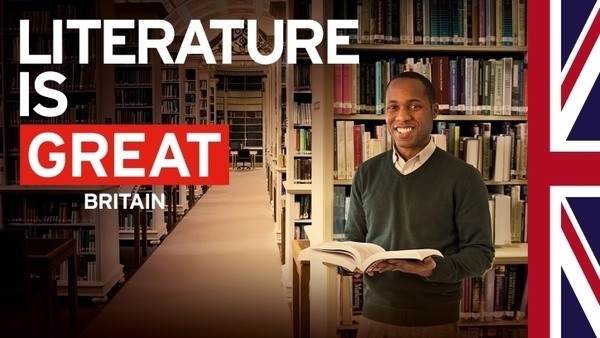 Exam preparation, IELTS - TOEFL - IGCSE - A level - BA/MA. Academic writing (essays, dissertation, thesis). Pronunciation and accent reduction. 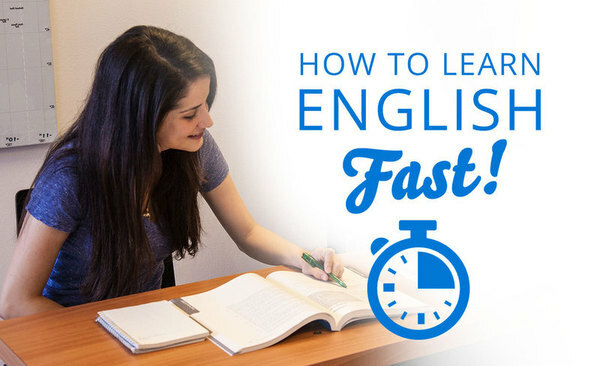 (learn how to speak English correctly). Listening (learn tips to understand native English people). Proof reading of essays and reports. 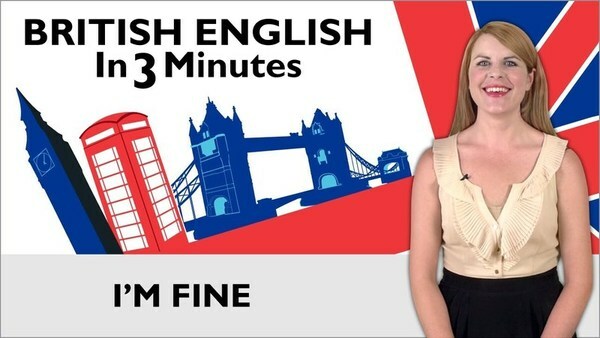 All fluent native English language skills. If you are interested in working with Native English Oman, please forward your CV. © 2019 Native English Oman. Company registration 650282.